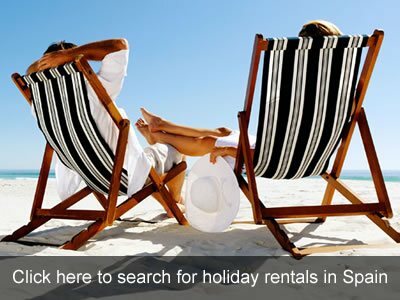 Spain Buddy Trips – book now! Would you like to write a guest post for Spain Buddy? Barcelona’s Committee on Ecology, Urban Planning and Mobility (Comissió d’Ecologia, Urbanisme i Mobilitat) has approved the modification of the city’s general plan. Under the new regulation, developers will have to set aside 30% of apartments in new builds, or renovated buildings over 600m², for social housing. To be enacted, the amendment has to be approved by the municipal plenary and the Urban Planning Subcommittee (Subcomissió d’Urbanisme). 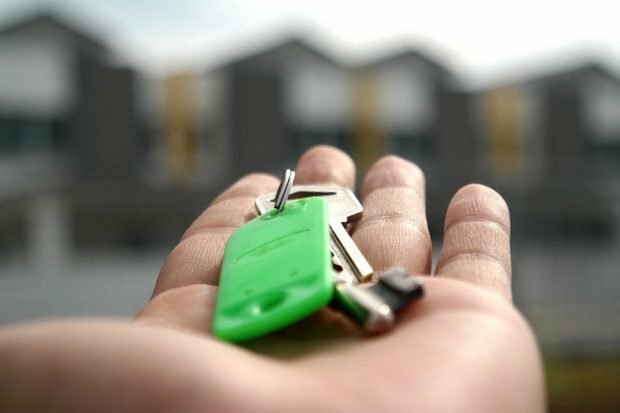 What is social housing and why is it necessary? Social housing (Vivienda de Protección Oficial, VPO) is housing for low-income citizens who cannot afford to rent or purchase property at market prices, namely young people, seniors and families affected by the financial crisis. And social housing is cheaper: according to the Spanish Ministry of Development, the price difference in Barcelona is about 45 per cent. Typically, such apartments are also smaller – 70m² v 93m² for conventional newly-built residential property and 80m² in the existing real estate market, according to official statistics. If an applicant wants to obtain social housing, they must file an application which is then put on a special waiting list. The developers whose property become social housing are not left out of pocket: the government pays the difference between the prices of social and conventional apartments. According to Mayor Ada Colau, introducing the amendment will increase social housing stock by 300–400 apartments and houses annually. But she believes even this is not enough: the government needs to reform the existing regulations and let tenants privatise social housing after 20 years of residence. Ms Colau hopes that other cities in Catalonia will follow Barcelona’s example. How will the market react? According to local developers, the new initiative may have the reverse effect and stimulate price growth. The price per square metre in Barcelona has already recovered after the disturbances caused by the referendum on Catalonia’s independence that took place in October 2017. After falling for the first time in two years in Q4 2017, it grew at the beginning of this year to €4,334/m². The new-build property market demonstrates similar dynamics: the number of newly built residential units reduced dramatically in Q3 2017 but grew again at the end of the year. Even though Barcelona’s market began recovering in as early as 2015, today’s construction volumes are nowhere near the pre-crisis level when the number of newly built apartments exceeded 5,000–6,000 per annum. But the disturbances did not quash foreign buyer interest either. As shown by Yandex search statistics, in Q1 2018 Russian nationals looked for information on local property more often than in Q4 2017, and a record was set in April 2018 when Yandex processed 18,000 queries related to the words “house”, “apartment” and “real estate” in Barcelona. 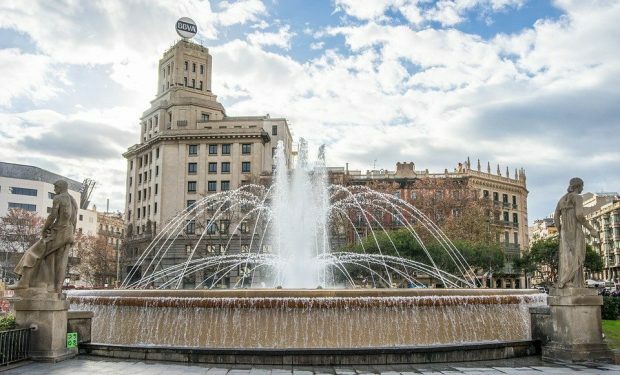 However, according to Anna Boyarchukova, Tranio manager for Spain, the number of requests for property purchases in Barcelona received in 2018 by the company halved in comparison with the same period of 2017 — Russian nationals may be waiting for the prices to decline, and are, therefore, clearly monitoring the situation closely. Yulia Kozhevnikova is a real estate expert and journalist at Tranio, an online, international overseas property broker. Together with a dedicated team of editors and journalists, Yulia writes daily news, reports and high quality analysis on property investment and overseas real estate. Do you have a product or service that you would like Spain Buddy to review for you? Now please check your inbox or spam folder to confirm your subscription. All content © 2012 to date Spain Buddy. All rights reserved. Website design and hosting by Web Design in Spain.